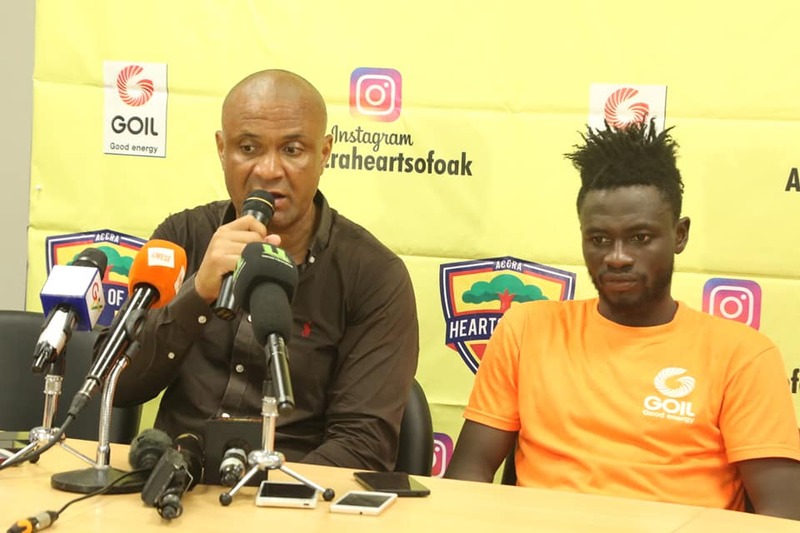 The Chief Executive Officer of Accra Hearts of Oak, Mark Noonan has disclosed that he has not been overwhelmed by the problems that he faces at Accra hearts of Oak. According to him, he was well prepared before assuming the position of CEO of the club because he knew it would come with a lot of challenges just like every other job. The former Major League Soccer executive said a problem he did not anticipate was the shutting down of our football due to the Anas Aremeyaw Anas Expose which led to the dissolution of the Ghana football Association. Why Accra hearts of Oak? The former footballer revealed he developed interest in Ghana because he could not understand why Ghana kept beating the United States of America at the world cup. He added Heart’s rich history informed his decision to join the club.